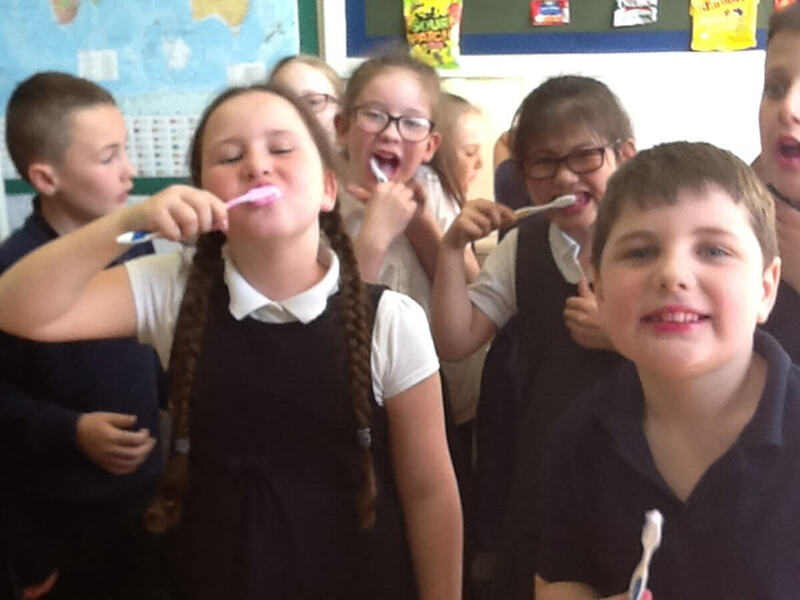 Children in year 4 really enjoyed learning about the correct teeth brushing technique. They used colour disclosure tablets to investigate the effect of brushing their teeth on the removal of plaque. 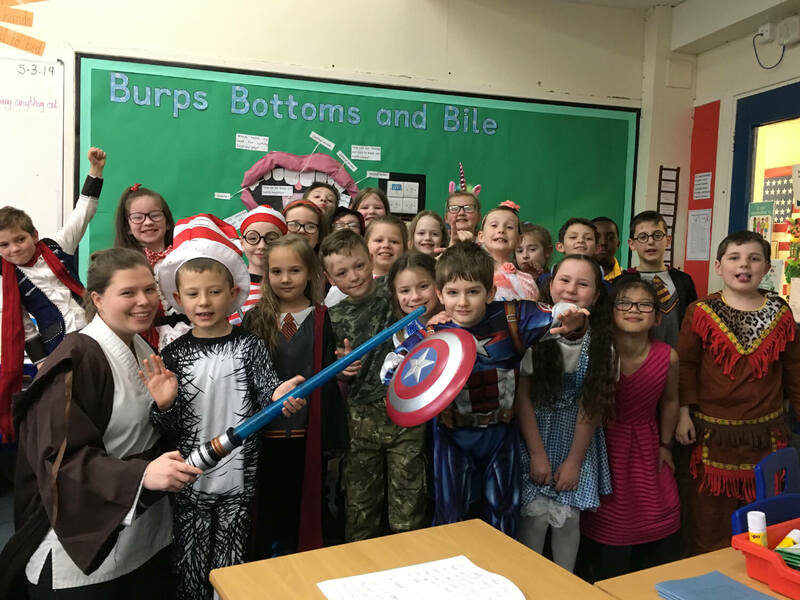 Children in Class 11 Wearing their Amazing World Book Day Costumes! 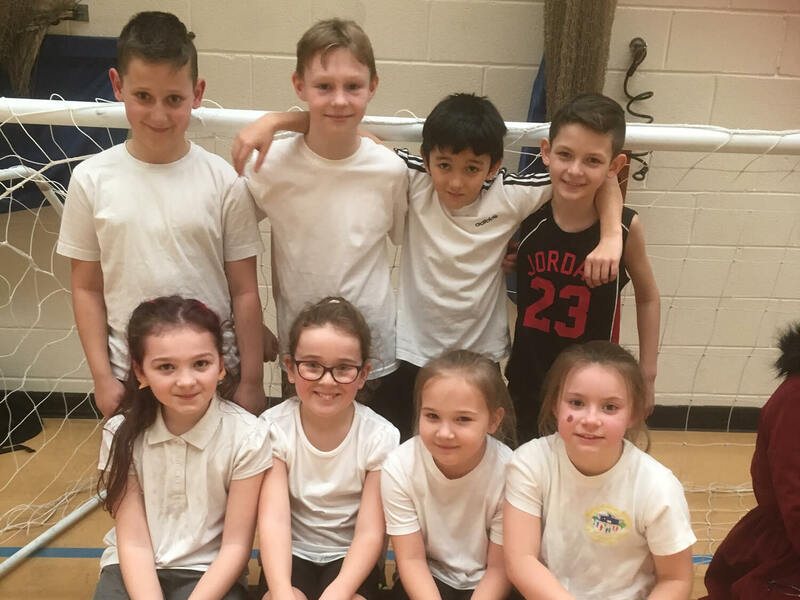 Year 4 have taken part in a basketball competition this week and finished 3rd. They did amazingly well against some difficult opponents. Well done everyone! 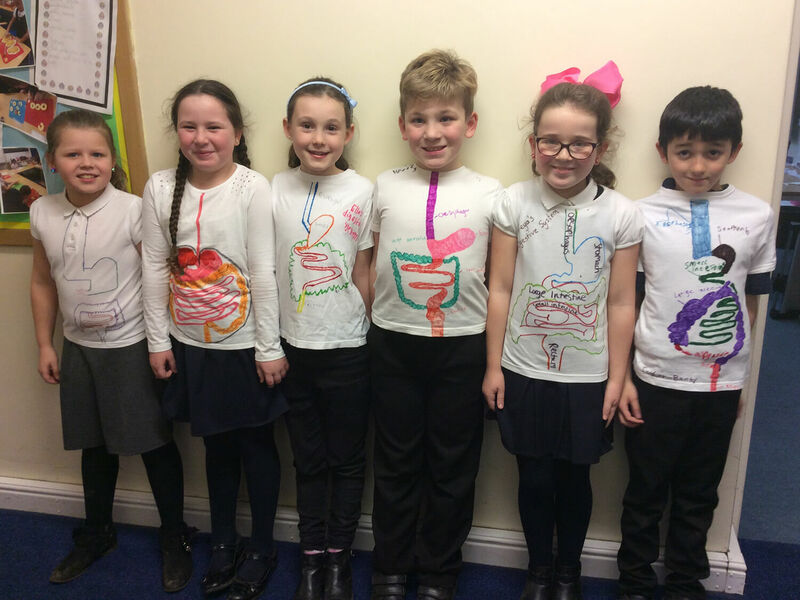 Year 4 Digestion T Shirts! Children in class 11 have produced wearable digestive systems for their homework. Well done, they look great! 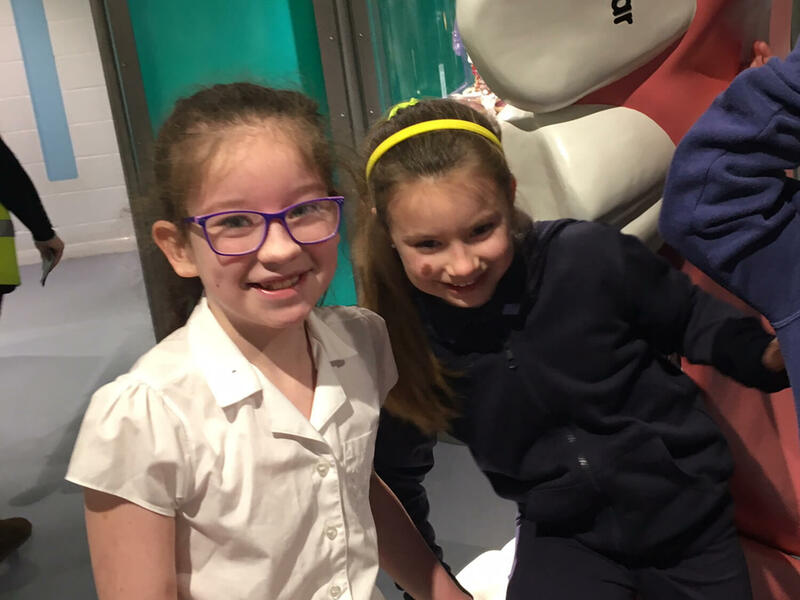 Year 4 enjoyed their educational visit to Eureka. 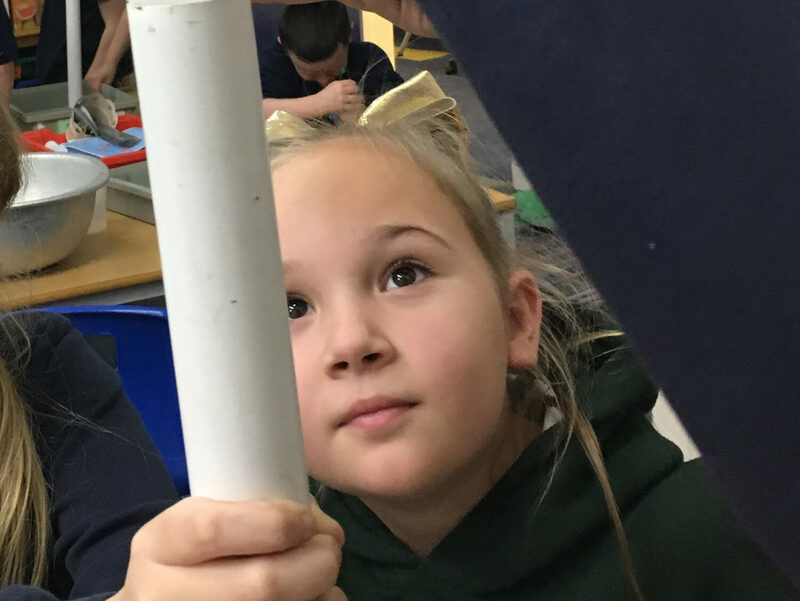 They participated in a science show called from the chew to the poo, where they learnt how food passes through the digestive system. They also got to explore Eureka and ate their dinner on a disused train. 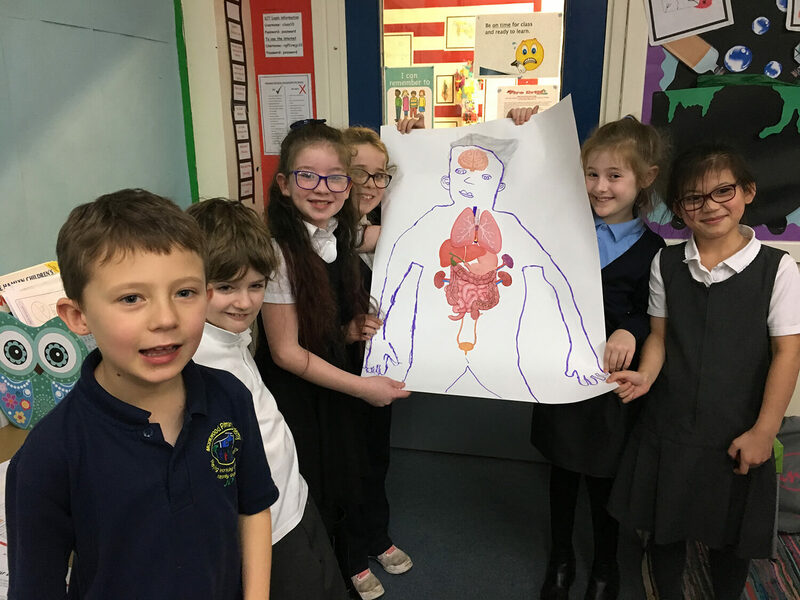 Class 11 have been learning about the digestive system in their topic burps, bottoms and bile. They really enjoyed building a body and putting the organs in the correct place. Year 4 After School Cooking! 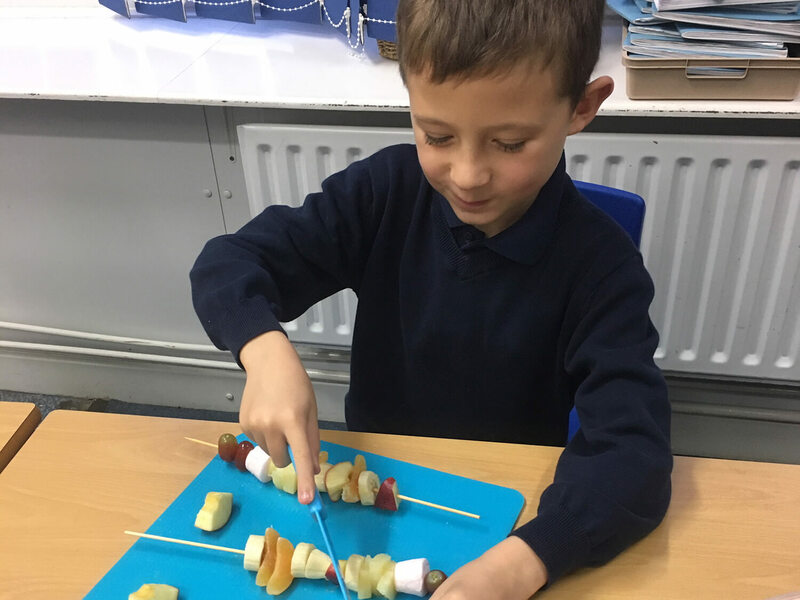 Children in Year 4 really enjoyed the cookery and baking after school club. They made lots of tasty treats like apple donuts, pizza pittas and chocolate chip cookies. Class 11 Visit Manchester Airport! 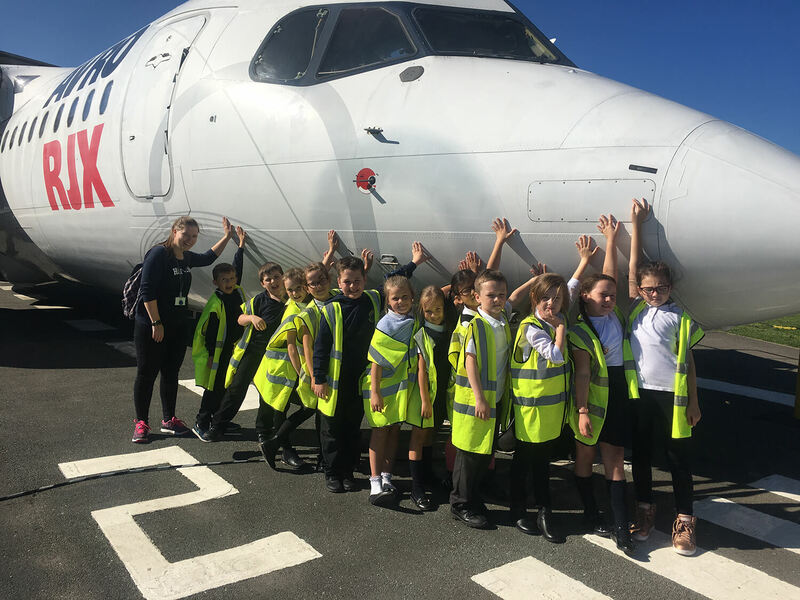 Class 11 really enjoyed their school visit to Manchester Airport! 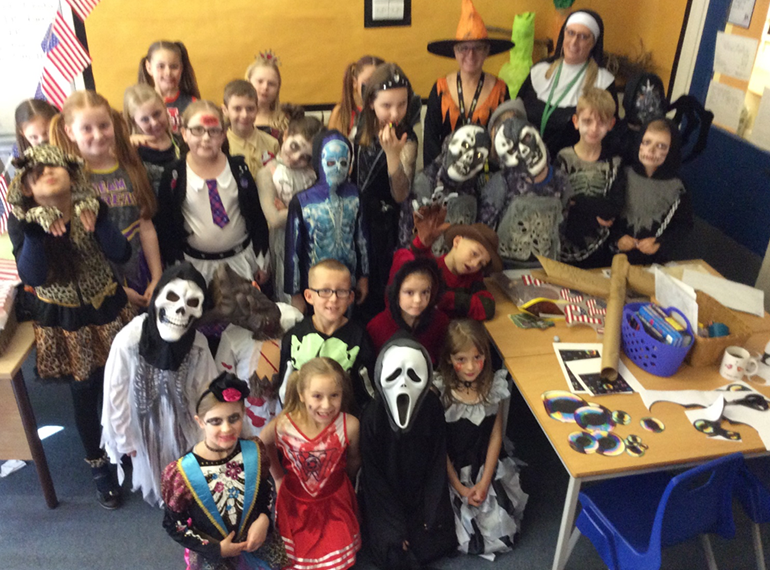 As the children in class 9 of Monkwood Primary School have been using their brains and ferociously learning this half term, we had a treat to rejuvenate our bodies and minds ready for next half term by having an Earlyween party on the last day.